One for Israel is reaching Jews and Arabs in Israel with the Gospel in a culturally relevant manner and is training them to be disciples who are equipped, mobilized, and energized to believe in God’s promises and participate in His purpose for Israel and the Nations. Jesus has been forced out of the lives of Israelis for the past 2000 years, and even though the number of believers in Israel increases each year, less than 1% of the country follows Jesus. One for Israel is bring Jesus back into the lives of Israelis by combining advanced technology and media production with expertise in the areas of theology and apologetics. Their cutting edge media department presents the truth of Jesus in culturally sensitive ways on the Internet and radio, and through videos and social networking platforms. 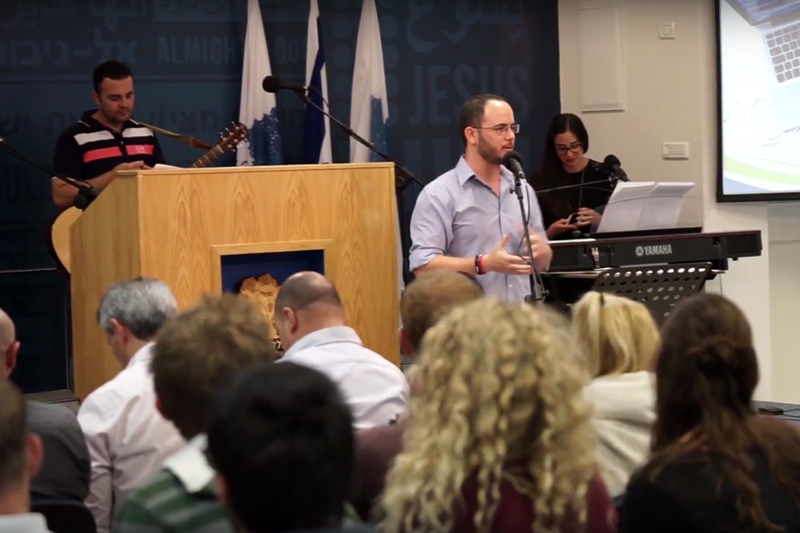 One for Israel founded Israel College of the Bible, the only Hebrew-speaking Bible college in the world, to train leaders in the Biblical foundations of faith so they can successfully lead and equip the growing body of Jewish believers in Israel. 100% of your gift goes directly to One for Israel. One for Israel is making Jesus relevant in Israel by fervently returning the Gospel to the Land where it all started. They believe in using high quality media to reach Israelis, who are one of the largest groups of media consumers in the world, and are passionate about establishing the next generation of leaders in Israel through foundational training at Israel College of the Bible. 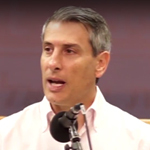 Erez Soref is the President of One for Israel. He holds a doctoral degree in psychology and advanced training in Bible and theology studies from Wheaton College, USA.